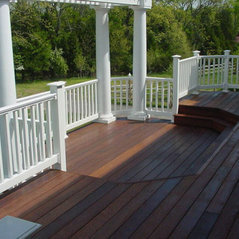 Welcome to Michigan Building Specialties, your premier choice for home remodeling in Michigan since 1953. Come visit one of our amazing showrooms, located in Adrian and coming soon to Ann Arbor, Michigan. Michigan Building Specialties is known nationally for innovation, professionalism and efficient building practices. We have won numerous national, regional and local awards for excellence in our industry. 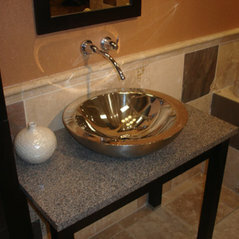 Home Remodeling in Michigan Do you want to remodel your home, kitchen, or bath? 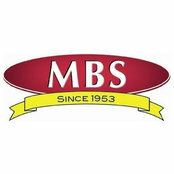 At MBS, we provide turnkey Design-Build Services with a full staff of designers, project managers and craftsmen. 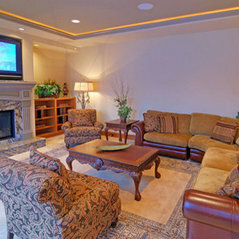 Our experts work together to provide our clients with professionally designed and crafted renovations. Our projects have scopes that span whole home renovations and large additions to exterior makeovers, finished basements, kitchens and baths.